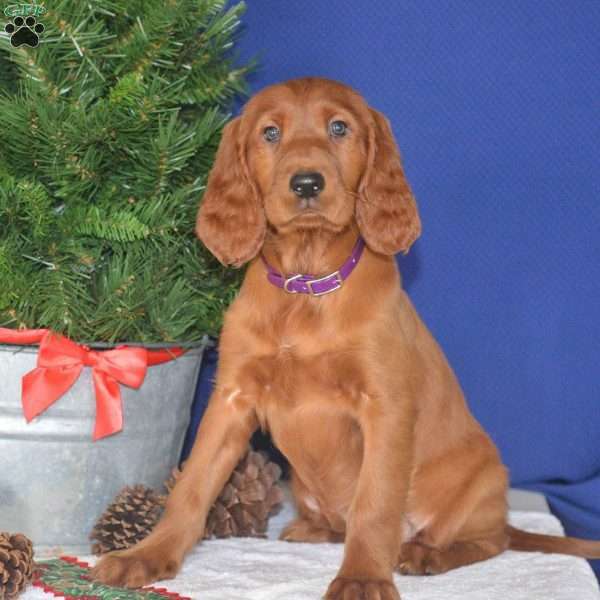 This adorable floppy eared Irish Setter puppy is going to make a great addition to your family! Willow is a family raised pup with a very sweet personality. She has been vet checked and is up to date on all shots and wormer. 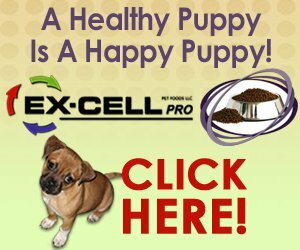 The breeder will provide a 30 day health guarantee and he can be AKC registered. 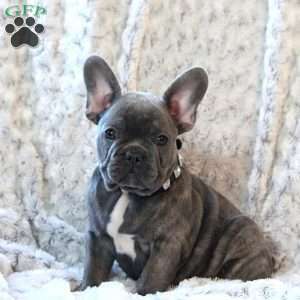 Contact Myron Miller today for more information and to make an appointment to meet Willow. 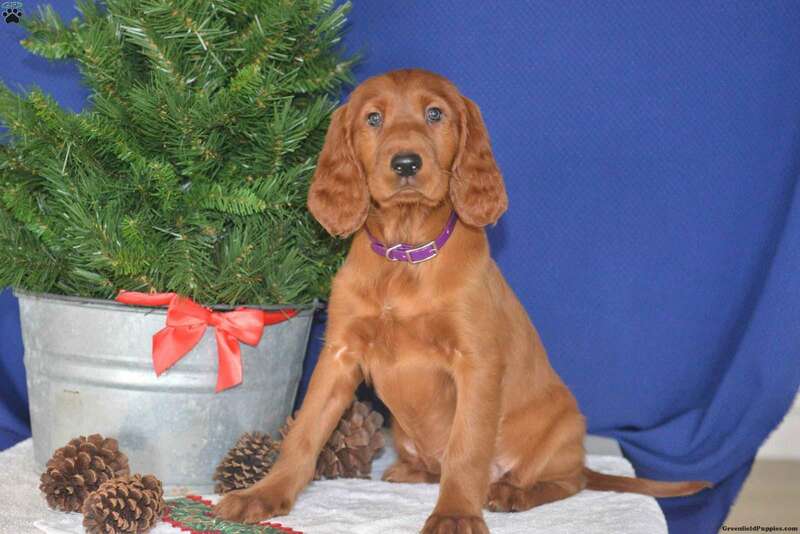 Myron Miller is a breeder from Baltic, OH with a beautiful litter of Irish Setter puppies. These sweet pups are going to make wonderful companions for you and your family. Contact Myron today for more information.